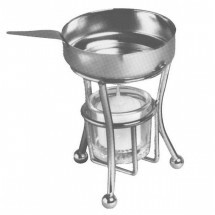 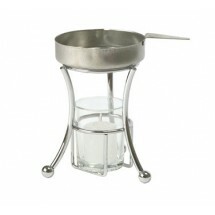 Featuring a stainless steel construction, our selection of butter warmers includes a base, warmer pan with handle and glass holder making it an attractive addition to your tabletop settings. 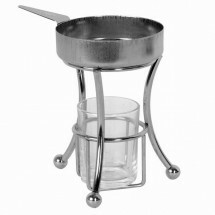 They are designed to gently melt butter for use with bread, lobster, clams, and other foods, greatly enhancing the flavor of the food. 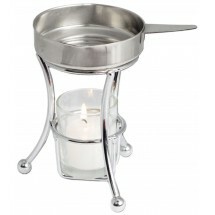 Unique and with a lovely presentation, your guests will find butter warmers to be a welcome addition to their condiment selection.